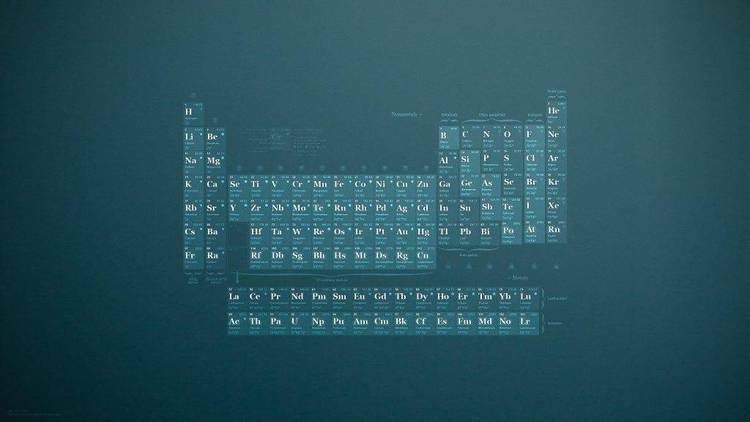 Periodic Table of the Elements in VGA. computer. There are no docs, no acknowledgement, or no copyright! to suitablity or runnability on any system. You take your chances!!! it. To QUIT, just hit Q. I tried most other key combos and got no results.